The first brand of Zhuzhou Nightlife & Entertainment, SOHO bar allow you to experience the amazing journey. Shifeng Park is located in Shifeng Park distinct.It is composed of natural scenery and a breathtaking landscape. The natural scenery is unique, quiet and beautiful. Yandi Square is the first cultural square of southern China. 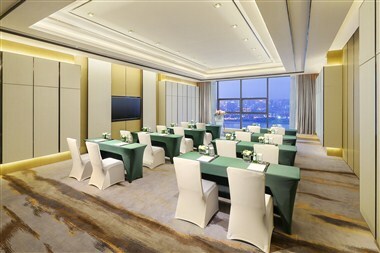 There are Square Fountain, Water Curtain Movie and Shennong Lake, is the ideal choice for leisure travelers. Joy Centre is the first Shopping park of city centre. Joy Centre available to you and offer a wide range of leisure options, including Cinema, Coffee House, Restaurants and soon. 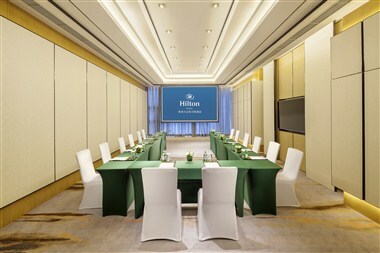 Hilton Zhuzhou located next to Zhuzhou Bridge,the hotel is just minutes from City Hall and Zhuzhou Railway Station.Changsha and Xiangtan can be easily reached via nearby public transportation links and major highways.Zhuzhou West Express Train Station, which is about 20 minutes away by car, offers convenient access to Beijing, Guangzhou and Shenzhen. 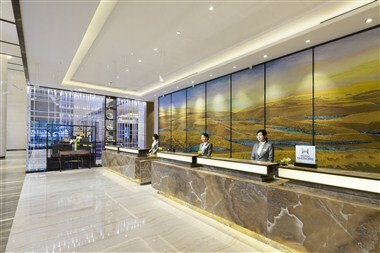 Changsha huanghua International Airport (CXS) is about 50 minutes from the hotel by car. 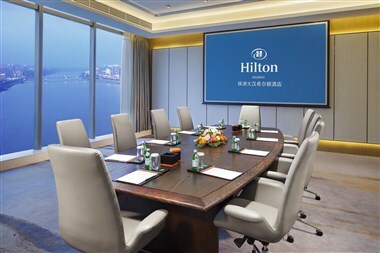 Offering beautiful views of the Xiang River, Hilton Zhuzhou is strategically located right in the heart of the dynamic city centre. 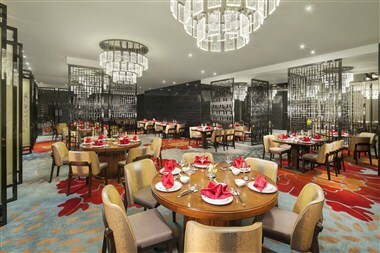 Home to a range of restaurants and bars, excellent recreational facilities and ample meeting space, the hotel is the ideal choice for both business and leisure travellers.